Peter Sagan (far right) chats with Levi Leipheimer at the start of the inaugural Sagan Fondo. Roughly 600 cyclists pedaled out of Riverview Sports Complex for the start of the Sagan Fondo. 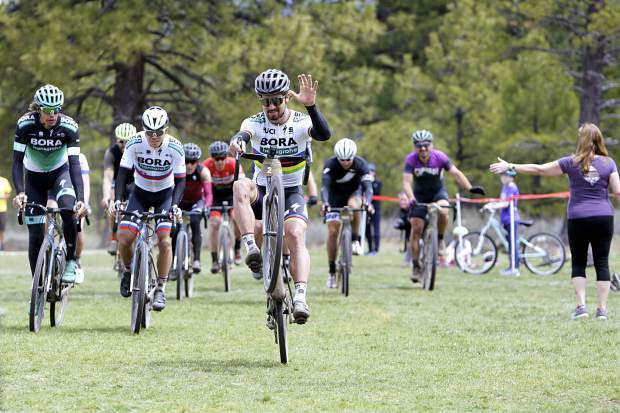 Peter Sagan wheelies across the finish line at the inaugural Sagan Fondo on Saturday, May 5. The Sagan Fondo festivities began on Thursday, May 3, with a fundraising gala that, according to race organizers, raised more than $97,000 for Adventure Risk Challenge, King Ridge, Foundation, and The Specialized Foundation. 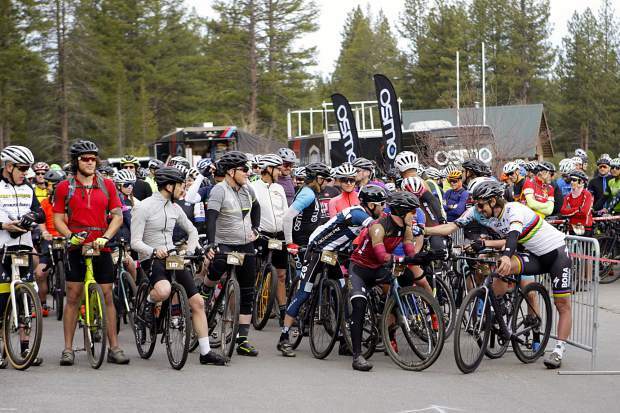 Roughly 600 cyclists pedaled out of Riverview Sports Park on Saturday morning, including several professional and legendary cyclists from across multiple disciplines as the inaugural Sagan Fondo: Truckee Dirt Edition got underway in Truckee. Slovakian three-time world cycling champion Peter Sagan’s namesake event brought names like Levi Leipheimer, Katerina Nash, Robin Farina, members of Sagan’s Bora-Hangrohe team, and more to the area, giving amateur riders a rare experience to rub shoulders with some of the sports greats. 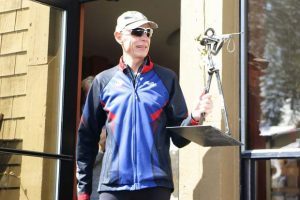 One of America’s greatest cyclists, Leipheimer, said the course was more difficult than originally anticipated, while lamenting his choice of using a cyclo-cross bike instead of a mountain bike. Michael Sayers, who served as the U.S. Olympic cycling team’s coach during the London and Rio games, also opted against riding a mountain bike and later regretted it. Canadian cross-country mountain biker Geoff Kabush had no such problems, crushing the 68-mile course, which took riders from Truckee toward Loyalton and back, in 3 hours, 42 minutes, 36 seconds to claim the win in the inaugural event. Baker finished second with a time of 3:42:36. 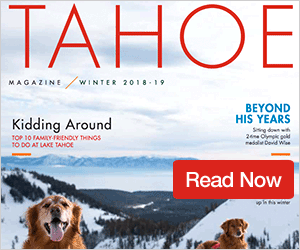 Kabush, who competed for Canada at the 2000 and 2008 Summer Olympics, said he often employs the Truckee-Tahoe area for his summer training sessions. Kabush also used the win to poke a little fun at the three-time Union Cycliste Internationale (UCI) Road World Champion, Sagan. Sagan, who was with his Bora-Hangrohe team at the race in preparation for next week’s Amgen Tour of California, took the race easy, pulling a wheelie as he crossed the line with a time of 4:31:59. The women’s race turned into a battle of a pair of legends in the sport with Truckee’s Katerina Nash and Irish cyclist Olivia Dillon duking it out. The two finished as the top-two females, but mechanical issues hurt Nash as Dillon took the win with a time of 4:17:07. “I knew she was chasing me the whole time so that was pretty big motivation to just ride super hard,” said Dillon, who had her own mechanical problems during 68 miles of cycling. Nash came across the line a little later with a time of 4:33:52. For Dillon, who retired from professional cycling in 2013, the event coincided seamlessly with her wife Tayler Wiles’ preparation for the Amgen Tour of California. 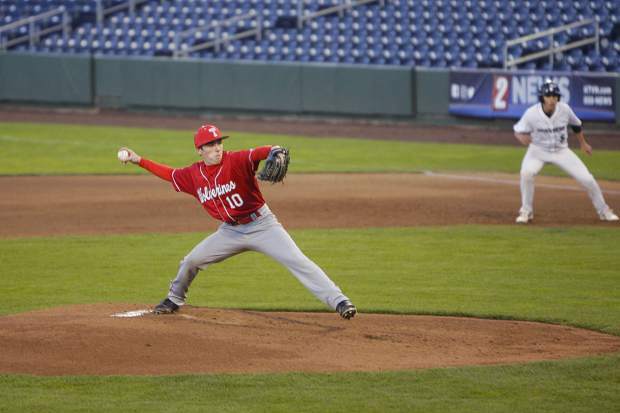 The day’s racing also included distances of 54 miles and 23 miles. For full results visits SaganFondo.com. 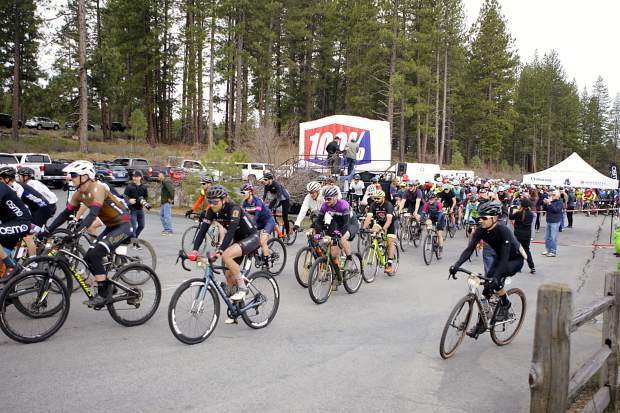 The fondo concluded three days of events in Truckee. 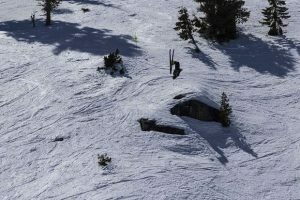 Festivities began on Thursday with a fundraising gala that, according to race organizers, raised more than $97,000 for Adventure Risk Challenge, King Ridge, Foundation, and The Specialized Foundation. Friday’s events included a VIP dinner and ride with Sagan, followed by the fondo the following morning. While plans for another Sagan Fondo in Truckee next year have yet to materialize, the world champion had a positive message to the crowd during the event’s award ceremony.